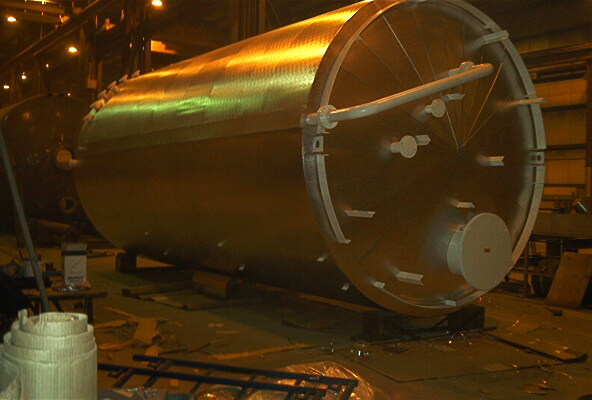 Completed by C&S Insulation Inc. for Clemmer Technologies Inc. 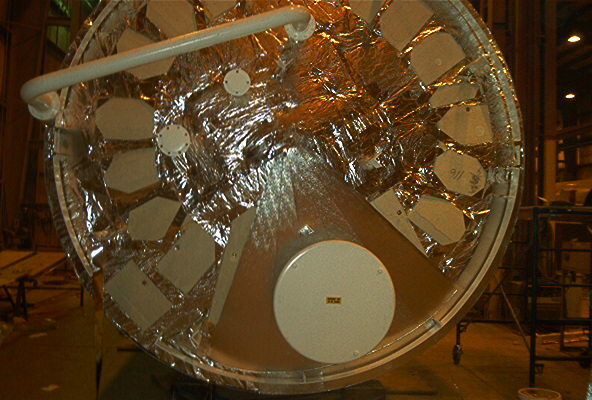 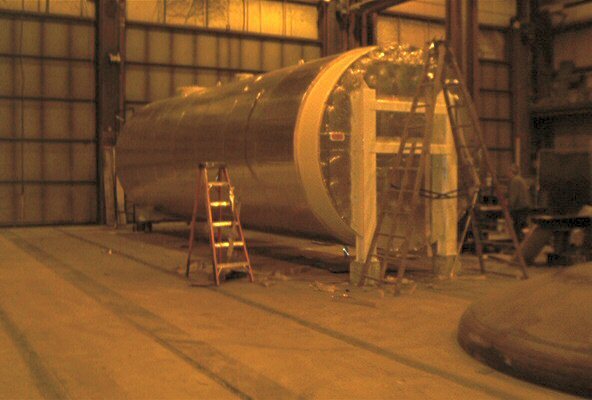 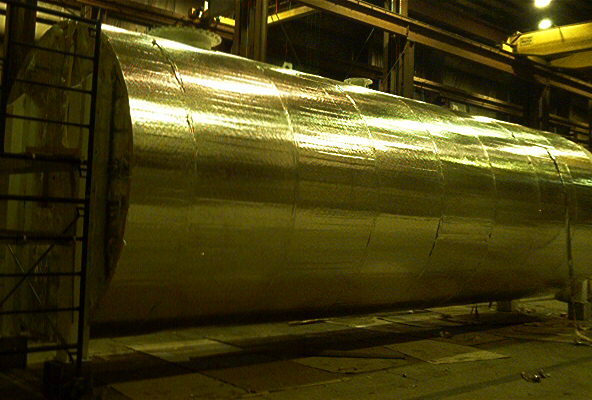 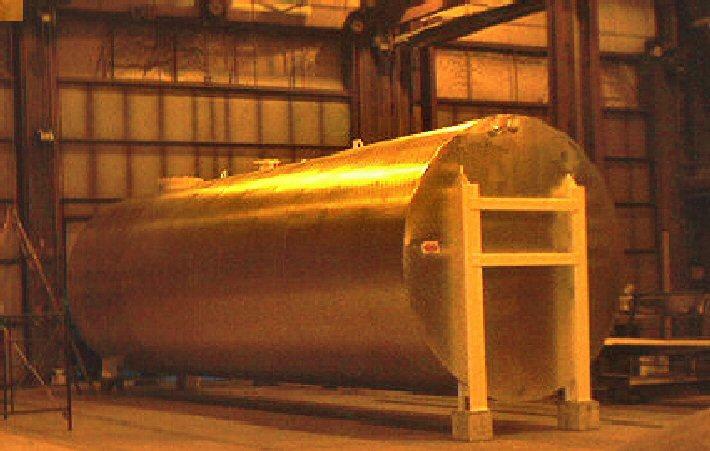 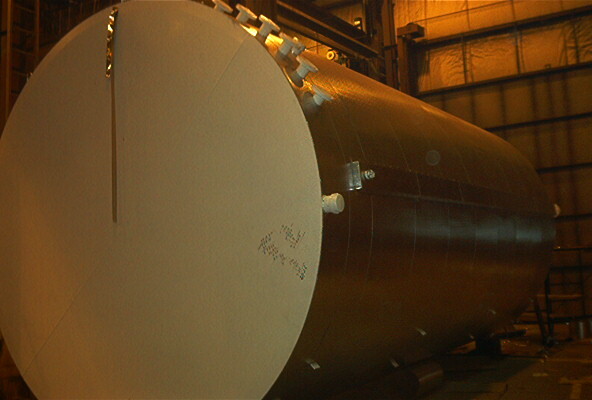 These products are chemical holding tanks that have been insulated for Clemmer Technologies Inc. 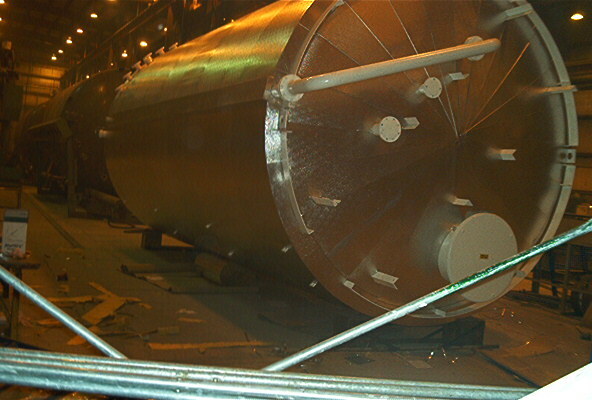 The insulation systems were completed in 2003.